Browse the Collectible Classifieds for Antiques and Collectibles. 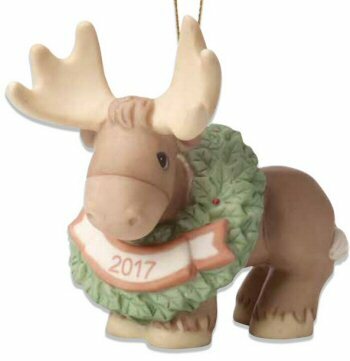 This year's Precious Moments annual animals Christmas Ornament is titled: Merry ChrisMoose. It looks like this moose got himself in a bit a trouble haging the 2017 Christmas wreath. The 2017 date is on the front of the wreath. 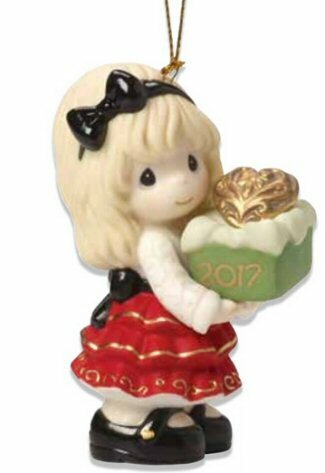 This year's Precious Moments 2017 Dated Christmas Ornament is titled: May the Gift of Love be yours this Season.. The Norman Rockwell 2017 Christmas Plate is called Child Pulling Santa's Beard. This is the 44th plate in the Rockwell Annual Christmas Plate Collection by Norman Rockwell. 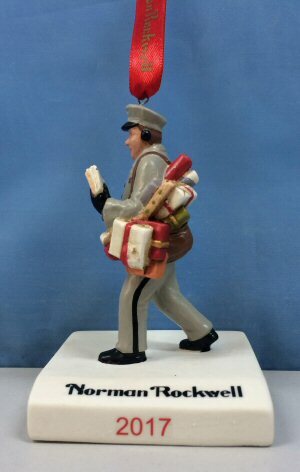 The 2017 Norman Rockwell Christmas Ornament is titled: The Jolly Postman. 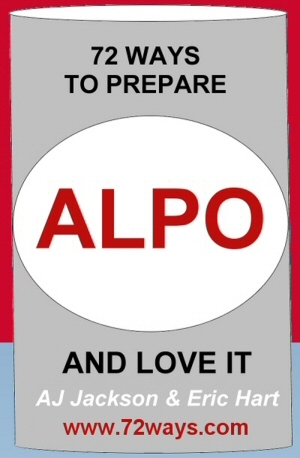 Makes an excellent Christmas Gift. This year's Norman Rockwell Porcelain Ornament is now Sold Out. 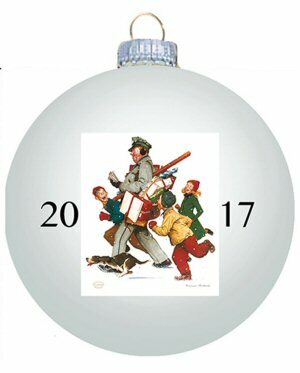 The 2017 Norman Rockwell Christmas Ball Ornament is titled: The Jolly Postman. Makes an excellent Christmas Gift. 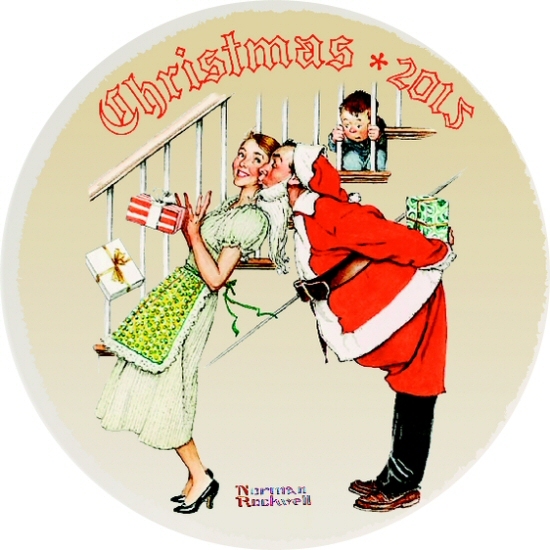 This year's Norman Rockwell Ball Ornament is now Sold Out. 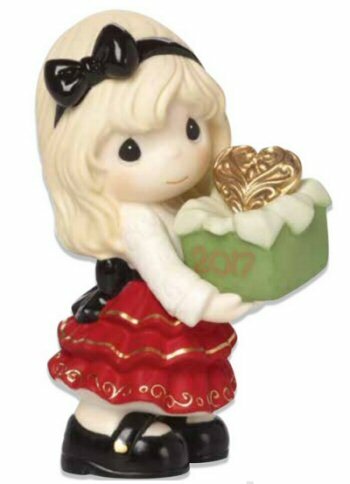 This year's Precious Moments 2017 Dated Figurine is titled: May the Gift of Love be yours this Season. Order your 2017 Dated Figurine Now Before they sell out. 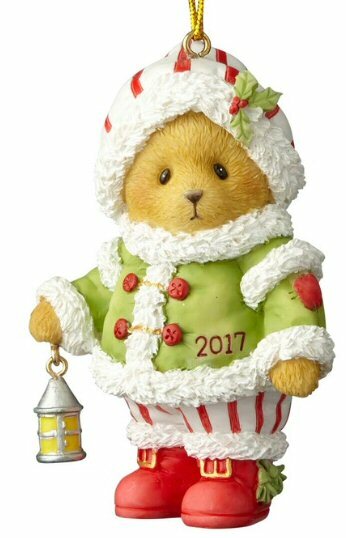 This year's 2017 Cherished Teddies Ornament is titled: Friends Make Seasons Bright. 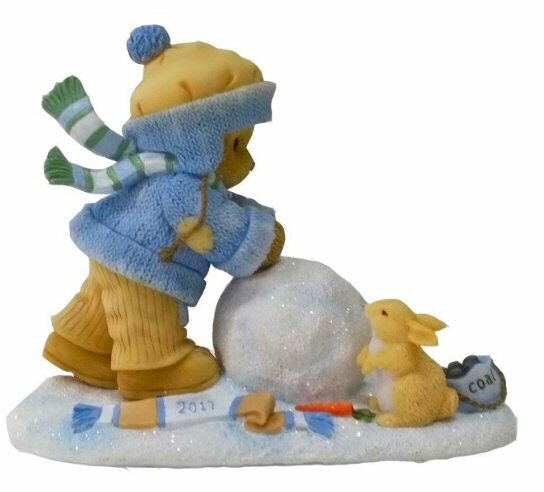 Cherished Teddies 2017 Dated Bell Ornament is titled: Christmas Bells Ring, and Birds Sing. 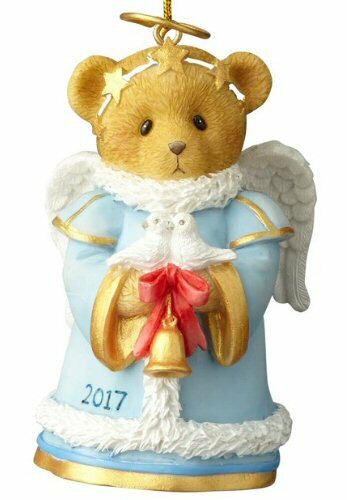 Annual 2017 Dated Cherished Teddies Figurine. Titled: Our Friendship's On A Roll. 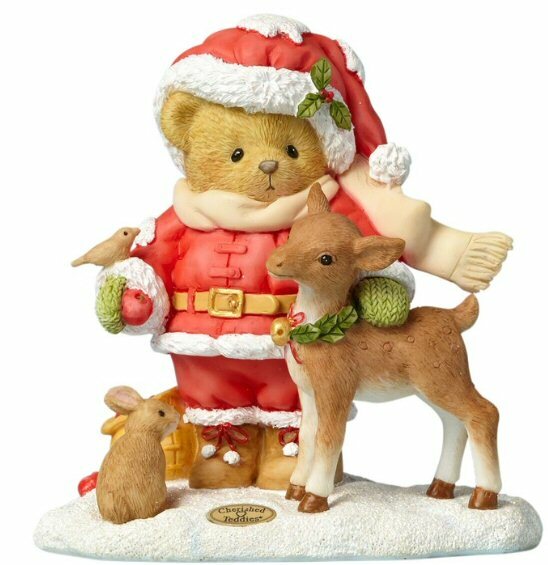 This is the 23rd figurine in the Annual Cherished Teddies Santa Series. It features an adorable Cherished Teddie dressed as Santa Claus. We will be taking orders once the ornament is available.